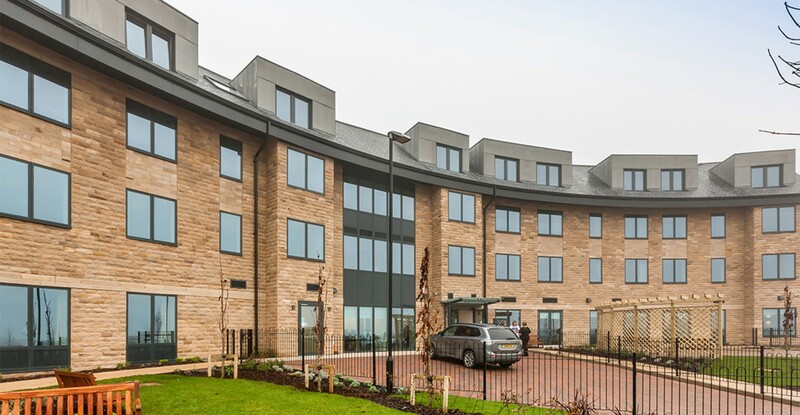 Watson Batty Architects are pleased to announce that Wharfedale View in Yeadon has been shortlisted for the CCIHWY (Committed to Construction in Humber & West Yorkshire) Awards 2017 in three categories; Collaborative Working, Project of the Year over £5million and Team of the Year. 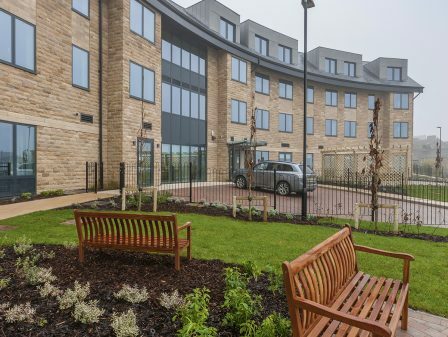 Wharfedale View is Leeds City Council’s flagship extra-care scheme that was completed this Autumn. 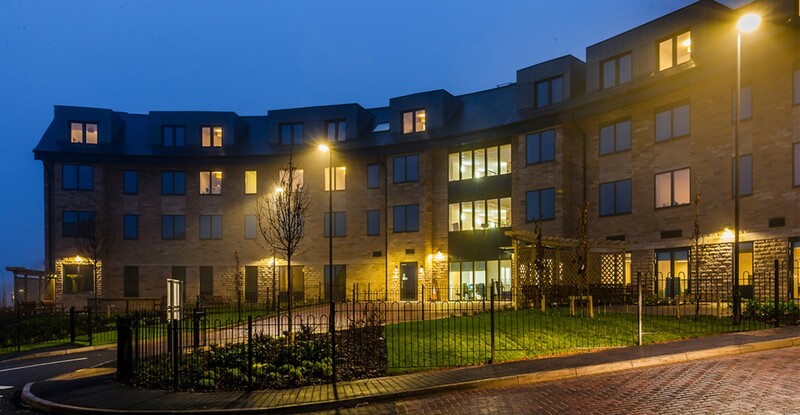 With extensive views over the Wharfedale Valley, these 45 self-contained apartments sit in a prominent position just off the high street in Yeadon, Leeds. 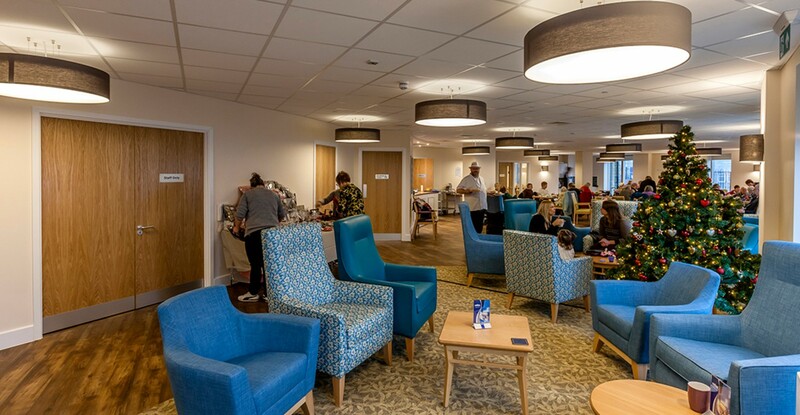 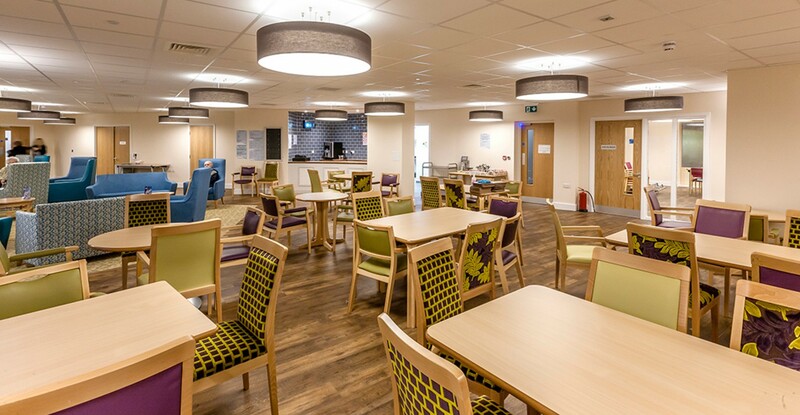 Working together with main contractor, Henry Boot Construction, the design and build team have created a high quality, innovative space for elderly residents at the heart of the local community. 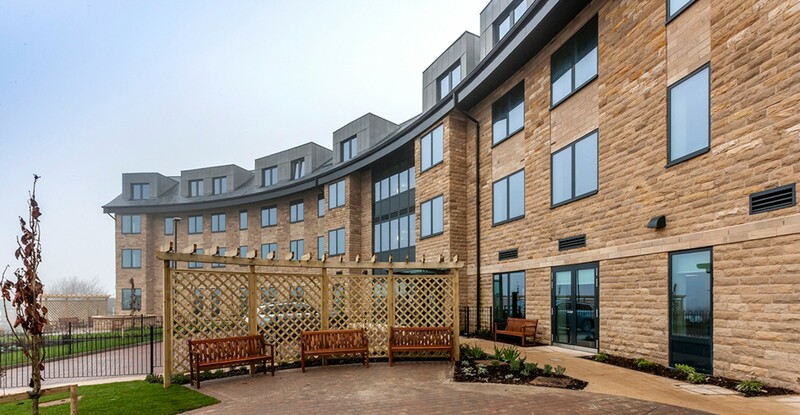 Developed in accordance with the Leeds Model of Extra Care Housing the scheme features a high quality specification and flexible multi-use communal areas. 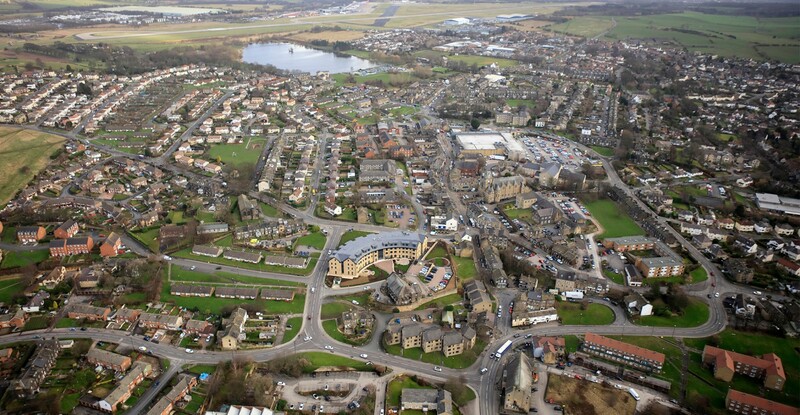 The scheme has been designed to be well positioned to adapt to the changing needs and demands of future generations. 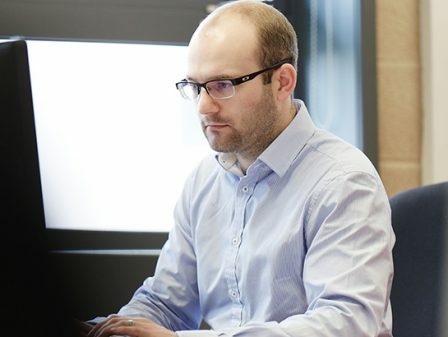 WBA and the design team worked together in developing the technical information in Revit with collaborative working. 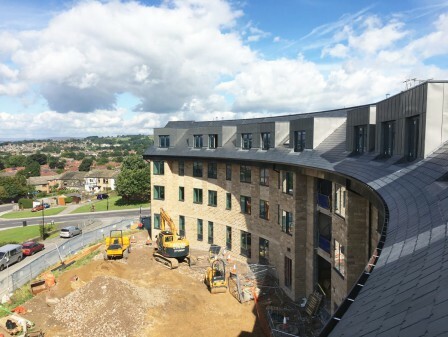 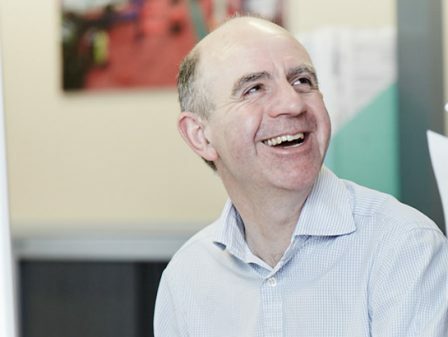 The use of the software enabled the Contractor to benefit from construction efficiencies, greater design co-ordination and analysis of the construction process. 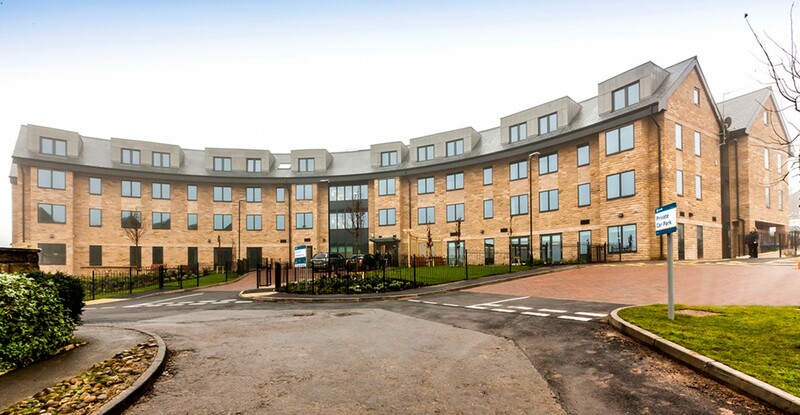 The awards will be held on Friday 24th March at the New Dock Hall in Leeds.